Clark Seif Clark provides testing and consulting services to identify and resolve water damage and mold growth in residential and commercial buildings. Once mold begins growing indoors it can quickly cause air quality issues for building occupants. One of the most common reasons for an insurance claim in a commercial or residential property is due to water damage. Water damage can be caused by many factors, including natural flooding events, leaking roofs and windows, indoor plumbing leaks and even sewer backups. 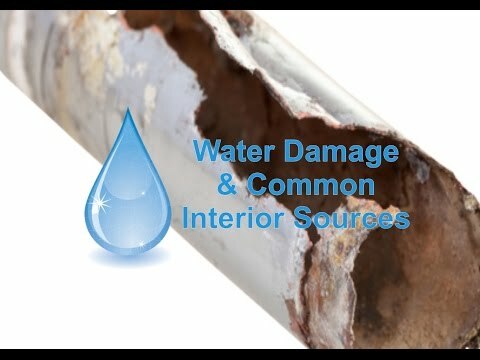 The presence of water indoors can damage or destroy building materials, furnishing and belongings, and in some circumstances can even result in structural damage. Depending on the source of water, it may contain bacteria, mold, viruses and chemical contaminants. Consider having the property’s sewer line inspected for signs of failure and existing blockages to prevent a sewer backup. Regularly check washing machine hoses and be sure to replace them if there are any signs of cracking or bulging.